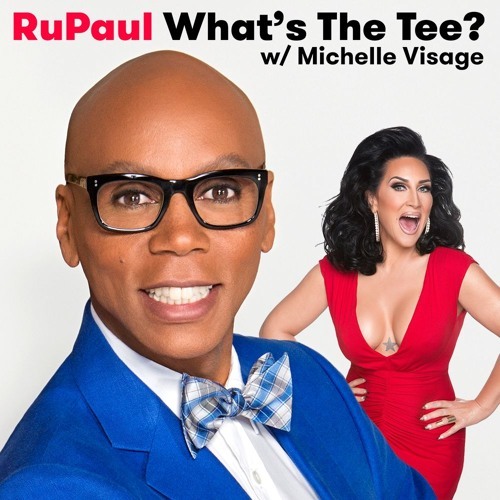 In this episode RuPaul and Michelle Visage are joined by Kathy Najimy at DragCon NYC. They discuss the last season of Veep, how they met at an underage gay club in San Diego, the Kathy & Mo show, Sister Act, Hocus Pocus, King of the Hill, and take questions from the audience. Sponsored by Squarespace.com/rupaul and www.bollandbranch.com.